If you have booked a flight or holiday without an airport transfer included then there is no need to worry at all as there are many companies that can organise independent airport transfers. The airport in Malta is situated on the main island inland between Luqa and Gudja. 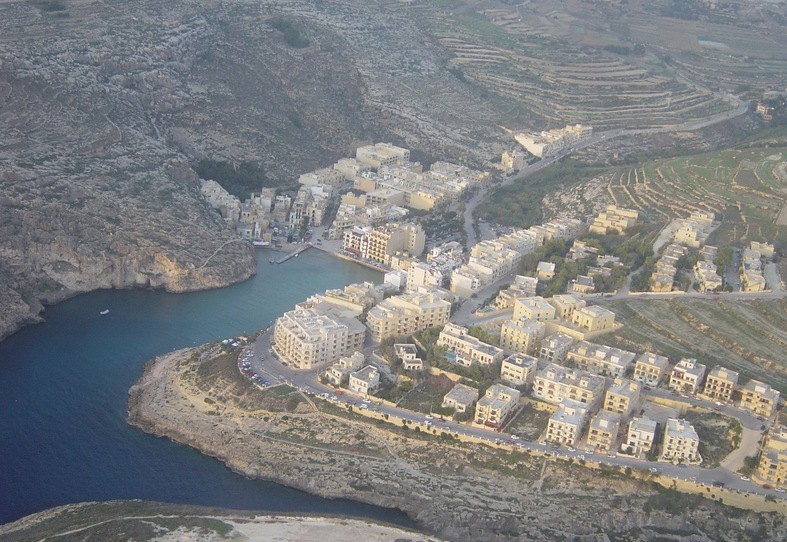 The reasonably central location of the airport, along with the small size of Malta, make no airport transfer take too long and you will be able to choose whether you want a private transfer that takes you straight to your address or a shared transfer that will also drop off/pick up other passengers from locations en route. Transfers can be arranged via chauffeur driven cars, minibuses or coaches and can travel to hotels and private addresses. They can be arranged for any time in the day or night so there is no need to worry if you have a flight that arrives or departs very early or very late! If you are travelling with children then some companies will offer a discounted rate and babies will usually travel for free. Most companies will give a luggage allowance of one suitcase and one piece of hand luggage. If you have extra pieces of luggage, particularly items like pushchairs/wheelchairs/golf clubs then be sure to make the airport transfer company you book with aware of this before you arrive for your transfer- you may have to pay an extra fee. If you would prefer to make the trip from or too the airport independently then an option is to hire a car from the airport. This can easily be organised from home before you arrive in Malta.